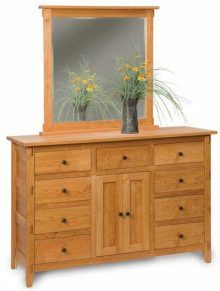 Our solid wood Bungalow bedroom furniture is an excellent representation of the Art & Crafts furniture style that gained prominence in the first half of the 20th century. Today, it is even more popular. Our collection includes all the pieces you need to furnish your bedroom, including a beautiful Bungalow bed, nightstands, dresser with mirror, armoire and more. Each piece of Bungalow bedroom furniture starts with your choice of northern kiln-dried hardwood, including Oak, Cherry, Hickory, Maple and more. These solid woods provide a remarkable combination of beauty and durability, ensuring you’re getting bedroom furniture that will serve you well for many years to come. Highly skilled Ohio and Indiana Amish master crafters handcraft all of our furniture, always taking the time to do the job right. 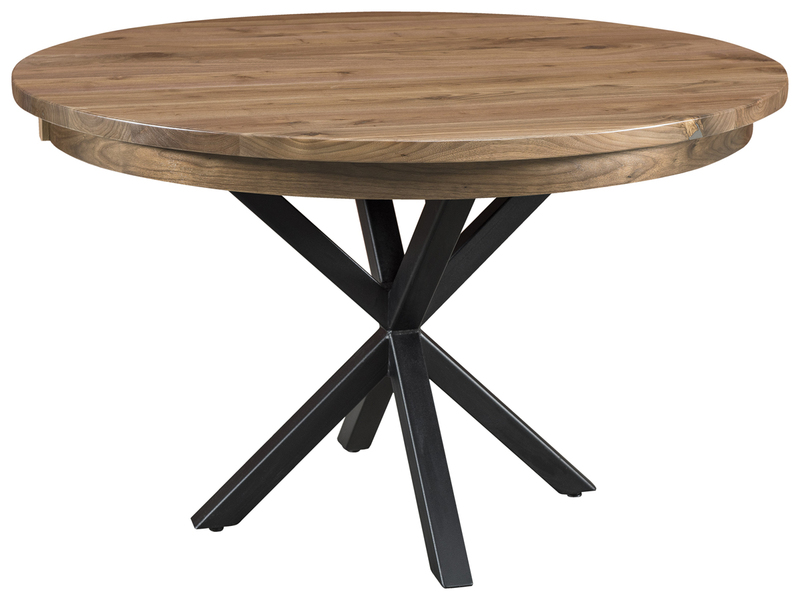 Amish-made furniture is known for its unrivaled longevity and is often passed down from one family generation to the next. Great furniture at fantastic prices has helped us build a large and loyal customer base over the years. Buy your Bungalow bedroom furniture today and get up to 33% off the regular retail price! We also offer substantial volume discounts for large purchases, which is perfect if you need several pieces or a complete bedroom set. You’ll even receive a discount if you pay by personal check! AmishOutletStore.com is a family-owned and operated furniture retailer who believes in treating people right. Whether you need help with customizing your Bungalow furniture, have questions about your order or just need a bit of guidance during the selection process, you’ll always receive the prompt and courteous service you deserve. You can’t say that about every online furniture retailer! Take a Closer Look at Our Entire Bungalow Bedroom Furniture Collection! Take a look at the individual product descriptions found on this page and contact us for additional information. Bring the beauty and elegance of handcrafted Amish furniture to your bedroom. Order your Bungalow bedroom furniture today!